One of the loveliest whites from the Domaine. Pale yellow. A few shimmers of green which are a sign of freshness. 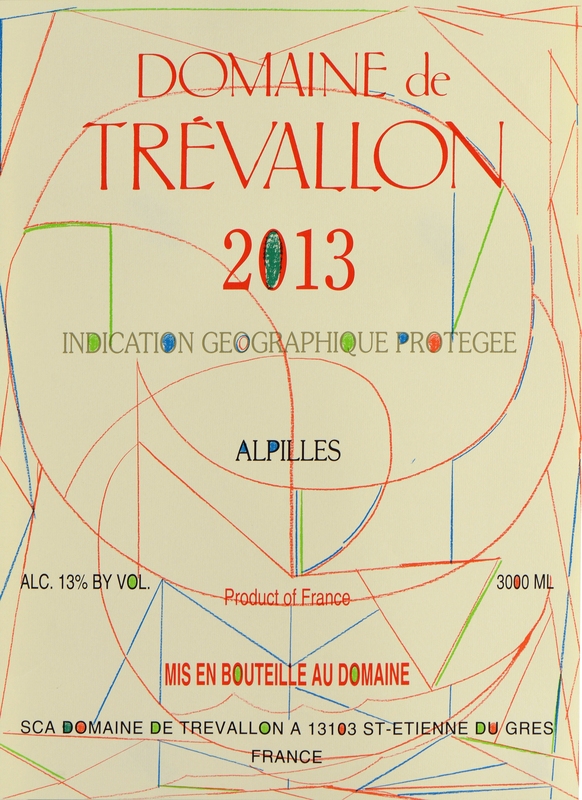 Gentle blend of almond, tilleul, verbena and aniseed, typical of the white Trevallon.